Tea: Doctor’s Blend. Damon and Michael touch on virtual reality again, then discuss their mutual love of Myst and what games they’re playing these days or anticipating in the coming months. Michael tells when he’d rather have analog tools over technology, and Damon reports on how his analog and digital photography compare. Plus: Godzilla, questionable TV choices, conspiracy and collusion, alien critters trying to find mates, and the release date for ancient game of Go. 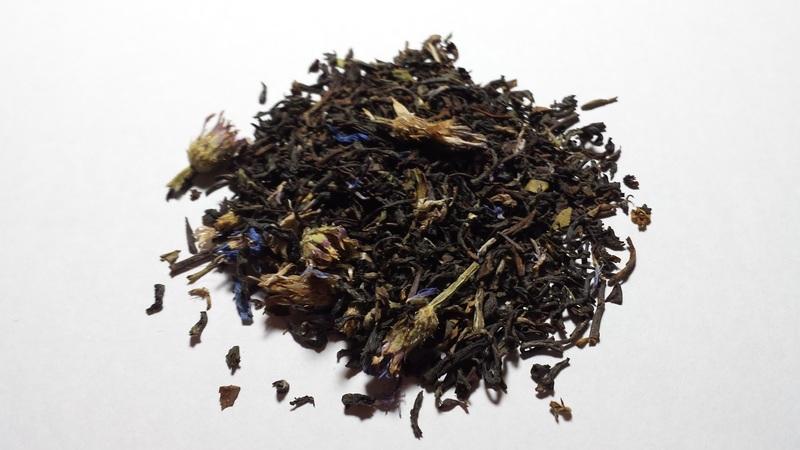 …as well as un-blended teas of various types. Perhaps you’d rather have Makaibari Estate Darjeeling with nothing mixed in. That’s covered by the coupon code, too!